Thank you. 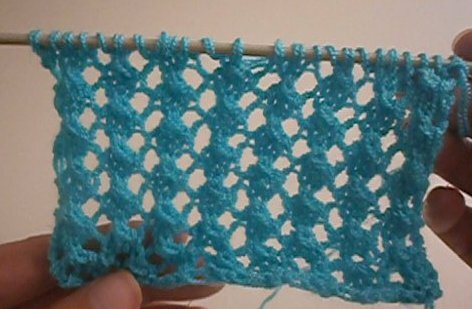 Beautiful stitch. What gave you made with it?